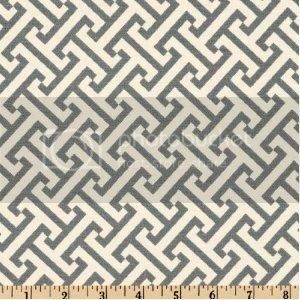 Gorgeous heavy weight cotton fabric: Cross Section in the Charcoal gray colorway. Cross Section is a small scale geometric design on white background. Shower curtain measures 72x72 with weighted hem, buttonhole top and is pattern matched at seam. Free swatches are available. Matching window treatments are also available.